Learning Express Toys – your Neighborhood toy store. Learning Express Toys is known for its dazzling array of specialty toys, games galore, children’s books, mind blowing science kits, lots of Lego, Melissa & Doug, and all things kids love to play with. Always free gift wrapping & free personalizing, awesome goody bags, and birthday gift registry. 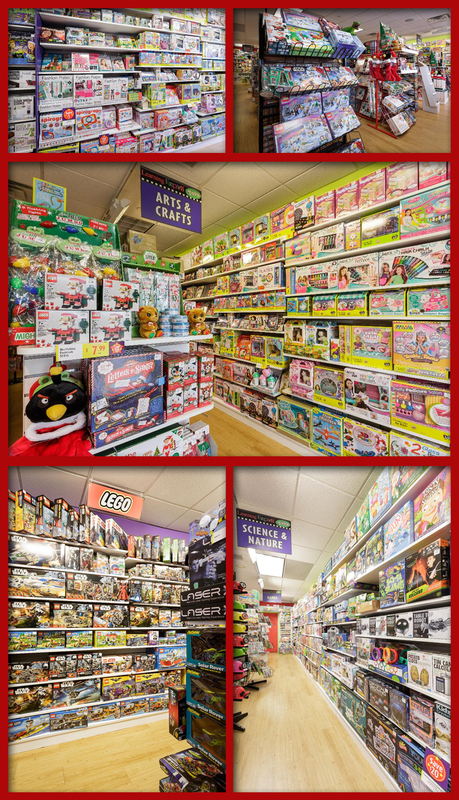 Your neighborhood toy store is now open at its new location!